Fouad Belkacem of Sharia4Belgium speaks during a press conference dedicated to the case of Stephanie Djato, a woman who was arrested for wearing a niqab and assaulting a police officer in Brussels, on June 1, 2012. At least two suspects have been killed and another arrested in a series of raids in Belgium against Islamic extremists thought to have recently returned from fighting in Syria. Authorities say the targets of the raid were suspected of having links to ISIS and planning a “large-scale” terrorist attack along the lines of last week’s Charlie Hebdo massacre in Paris. The raid comes after a Belgian arms dealer confessed earlier this week to supplying the weapons used in the Paris attacks. Belgium was also the site of the previous major terrorist attack in Europe, the shooting at the Jewish Museum in Brussels last May, when four people died. And, with between 300 and 400 Belgians fighting in Syria, Belgium is Europe’s leading supplier of the foreign fighters, many of them joining ISIS and the al-Qaida linked group Jabhat al-Nusra, who authorities worry could return home to carry out attacks. What is going on in Belgium? About 6 percent of the country’s population is Muslim, predominantly North African and Turkish immigrants living in isolated neighborhoods in major cities. As the Belgian blogger and freelance terrorist tracker Pieter Van Ostaeyen writes, “The Belgium government over the last several decades never really succeeded integrating the Islamic communities.” Moroccan and Turkish immigrants and their children are far more likely than other Belgians to live in serious poverty. Many in the Muslim community were also angered by bans on the public wearing of hijabs in Antwerp in 2009 and nationwide in 2011. The far-right, Flemmish nationalist Vlaams Belang party has also grown in influence with explicit anti-immigrant and anti-Muslim rhetoric. The days since the Paris attacks have seen an increase in anti-Muslim vandalism and calls by the far right for sweeping new security measures targeting immigrant communities. If this all sounds familiar, that’s because the situation in Belgium is quite similar to the one you’ve been reading about in France. Similar factors exist in several other countries, actually. 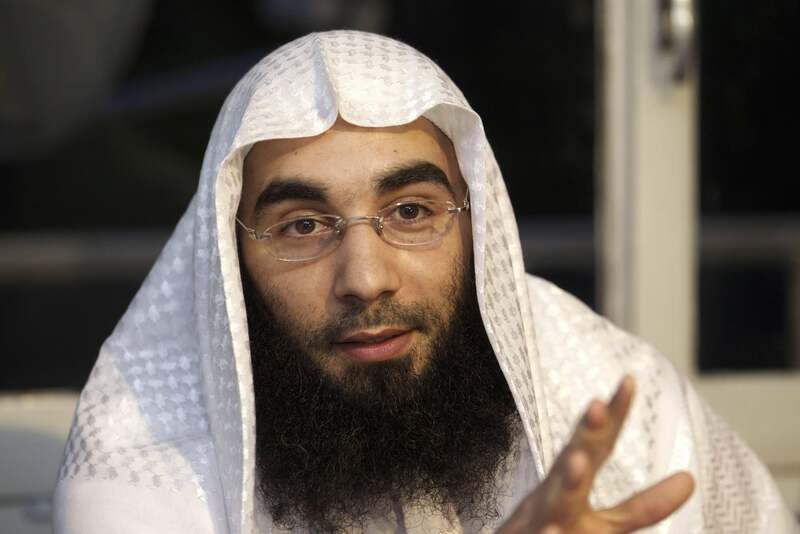 The critical difference in Belgium is the group Sharia4Belgium and its charismatic leader Fouad Belkacem. Founded in Antwerp, the group first gained attention by staging events to celebrate the Sept. 11 attacks and increased in popularity after the veil ban went into effect in 2009. In 2012, Belkacem called for attacks on non-Muslims after a woman was arrested for wearing face veil. The group has also been accused of making threats to public officials. And a group of Sharia4Belgium-linked ISIS members are believed to have held American journalist James Foley for a time, before his eventual execution. Other than Belkacem, the best known of the defendants is 19-year-old Jejoen Bontinck, who gained fame as a contestant on a televised dance competition before converting to Islam, joining Sharia4Belgium, and traveling to Syria. Bontinck, who claims to have never actually participated in violence and was imprisoned by ISIS with Foley for a time, is cooperating with the prosecution, and much of the case is based on his testimony. The Belgian police may claim today to have “averted a Belgian Charlie Hebdo,” but it’s clear that the country’s radicalization problem is much larger, and will take more than police raids to address.